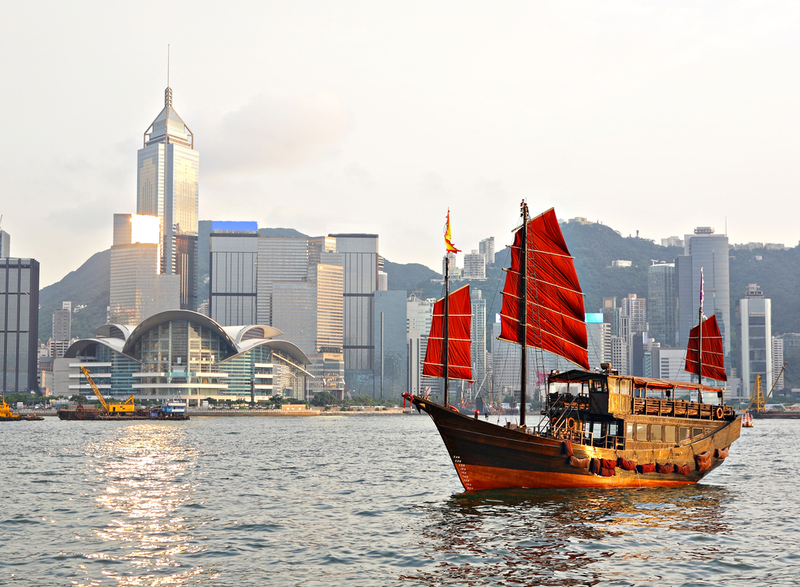 Hong Kong is the most expensive city in Asia-Pacific as at April 2019, mainly due to extremely high housing costs, as well as high cost of schooling and limited space available making rentals high. However, when you exclude costs related to housing, education, medical and transport, Hong Kong falls out of the top ten city rankings for this region. 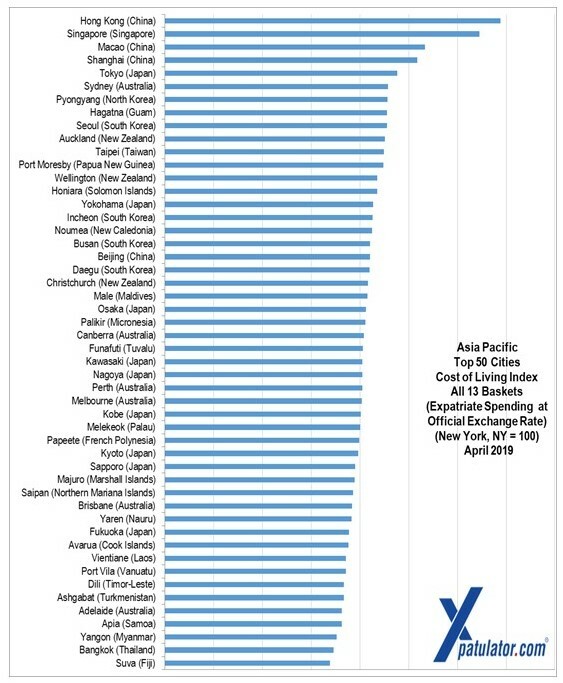 This indicates that Hong-Kong is not the most expensive place for other basket groups. Singapore is the second most expensive city in the Asia-Pacific region for expatriates. Singapore's education system, which is widely regarded as the best in the world, is also the most expensive for expatriates when priced in US Dollars, the cost of housing is also extremely high due to the limited space and premium on high quality expatriate accommodation, while the complex Certificate of Entitlement system makes car prices excessive, resulting in Singapore’s transport costs being amongst the highest in the world. Xpatulator.com has been created to calculate expatriate pay using online calculators and an extensive database of cost of living and hardship indexes, for 780 international locations. The database is updated quarterly. Subscribers use this information to ensure expatriate salary spending power is maintained when on an international assignment. Salary spending power is affected by cost of living, hardship and exchange rate differences between the home and host location.